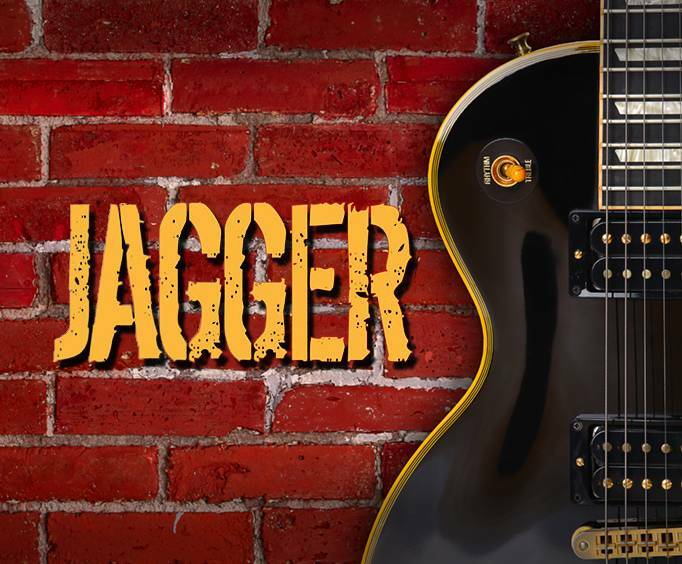 For a spectacular show in the Branson, MO area, head out to the God and Country Theatre to catch the Jagger The Rolling Stones Tribute show, where fans of the band can enjoy a wonderful tribute to the amazing and legendary band as it is performed on stage. Whether you are a long-time fan of the band or were recently introduced to their music, you will surely enjoy this amazing tribute show. Hear some of your favorite and most popular Rolling Stones hits, such as 'Satisfaction,' 'Gimme Shelter,' 'Beast of Burden,' 'Start Me Up,' and 'Wild Horses.' 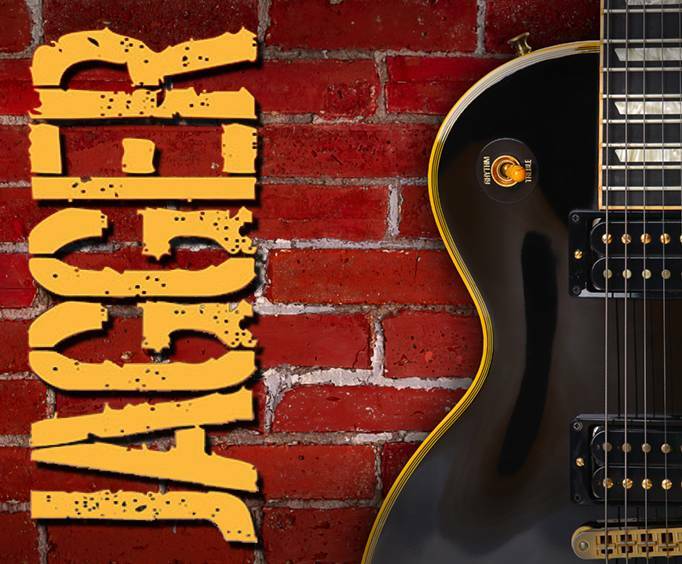 This tribute to one of the best English rock and roll groups is sure to have every member of the audience on their feet enjoying the tunes. This English rock band was formed in London in 1962 by the original members Keith Richards, Mick Jagger, Bill Wyman, Charlie Watts, and Ian Stewart. Making a notorious name for themselves in the days of the British Invasion of bands that took the United States by storm as a rebellious and youthful band steeped in the rock and roll counterculture of the early to mid 60's, this band soon became one of the most popular groups to come out of England. Since then, they have released numerous albums and hit singles to pave their way to the Rock and Roll Hall of Fame, as well as having three of the highest grossing tours of all time, and receiving multiple awards for their music throughout their more than 50 years of performing. Don't miss your chance to see this amazing tribute to one of the best classic rock and roll bands of all time.